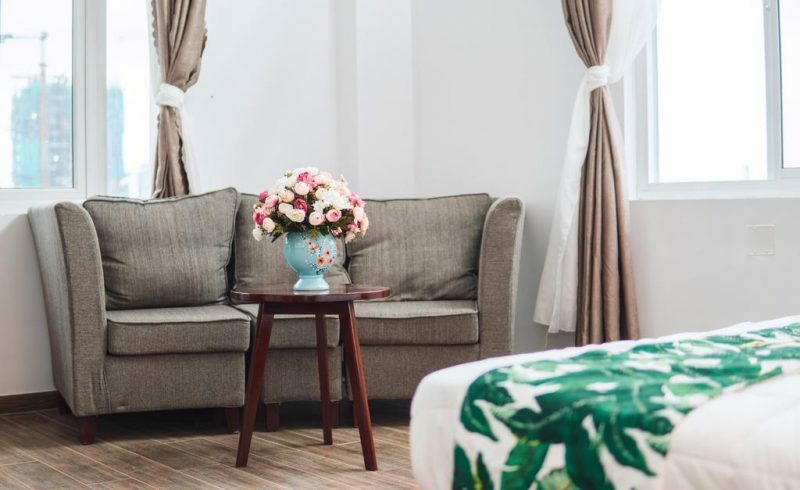 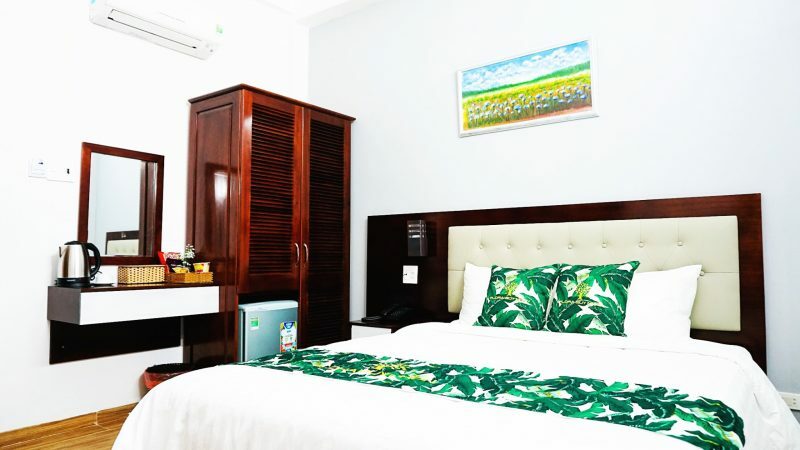 With a prime location, from the Flora Quy Nhon hotel room in the morning, you can see Quy Nhon beach stretching to Ghenh Rang beach, hilly and welcoming cool sea breeze. 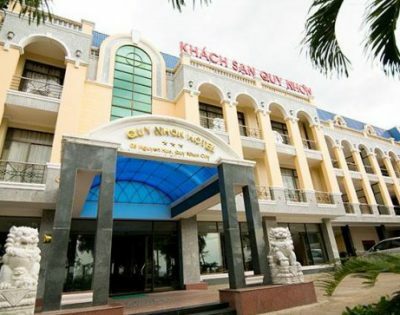 Located in the heart of Quy Nhon city, in the evening you can stroll around the shopping square, watch Binh Dinh martial arts competition or eat late at night. 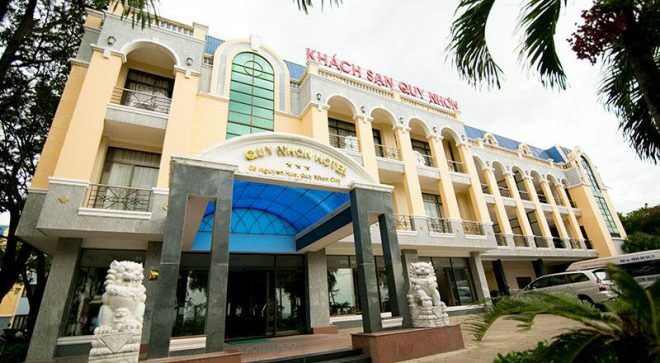 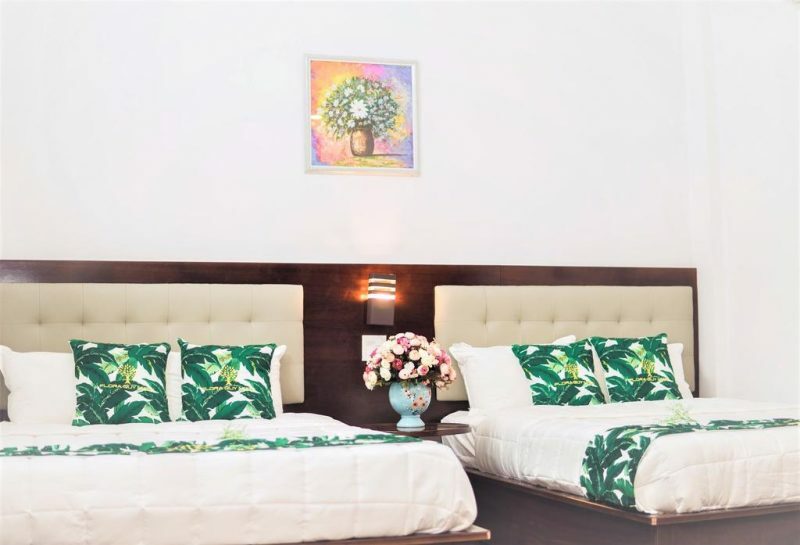 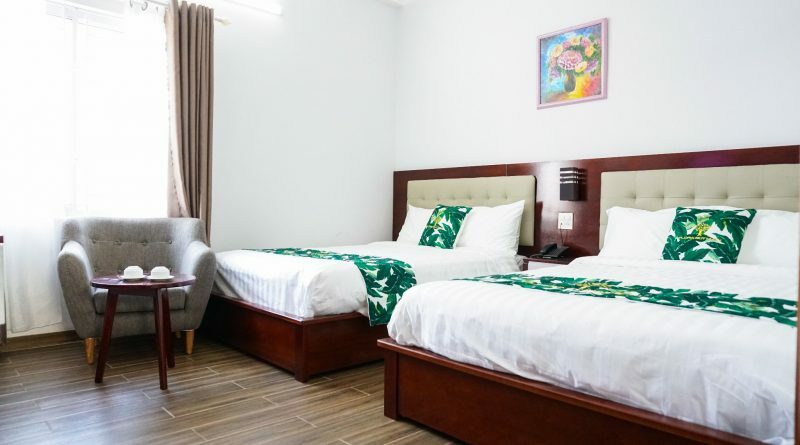 VIEW MORE: "Hotels in Quy Nhon city"